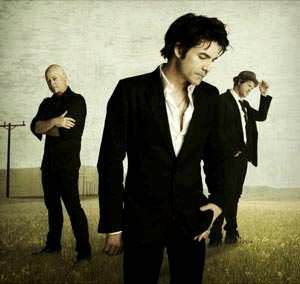 Train is a Grammy Award winning rock band formed in San Francisco, California. To date, three of their albums have peaked in the top 10 of the Billboard 200 and have sold a total of over 4 million albums in the US. Four of their songs have been top 20 hits on the Billboard Hot 100 including their highest charting (#3) and best selling (certified 5x Multi-Platinum by the RIAA) worldwide hit "Hey, Soul Sister. .